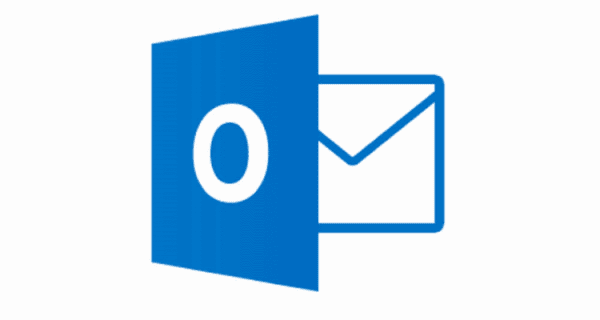 How to forward your Microsoft Outlook 2019 or 2016 email automatically to another email address. Useful for when you are going away on vacation, or using a different email address for a certain period of time. 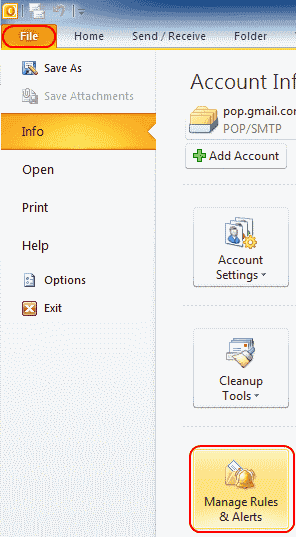 Note: If you are not using Outlook while connected to a Microsoft Exchange Server or Office 365 environment of connected to an Outlook.com account, you will need to leave Outlook running on a computer in order for forwarding to work. Select “File” > “Rules and Alerts“. 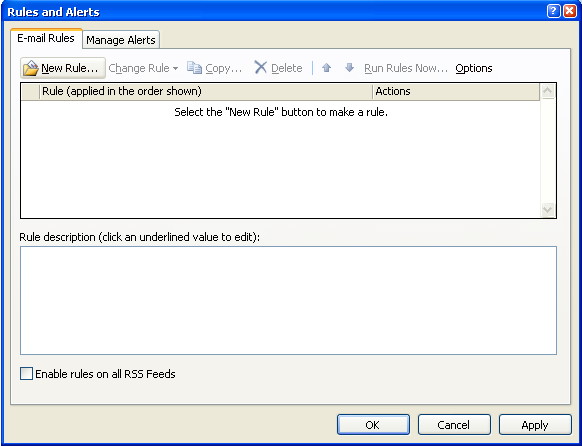 From the “E-mail Rules” tab, choose “New Rule…“. Select under “Start from a template or from a blank rule” select “Check messages when they arrive“, and click “Next“. If you wish to only forward certain messages, you can select conditions for each message that gets forwarded. If you want all your messages to be forwarded, leave everything unchecked. You will get a message that says “This rule will be applied to every message you receive. Is this correct?” Select “Yes“. Check “forward it to people or distribution list“. This option might say “forward it to people or public group” on certain versions. In the lower pane, click the “people or distribution list” or “people or public group” link. 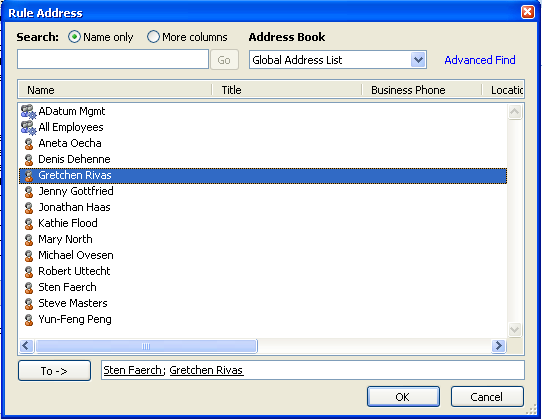 This will open the “Rule Address” window with the address book. Search for the email address(es) to which you would like to forward your mail. You can also just type the full email addresses in the “To” field. Select “OK” then “Next” when done. The box to setup exceptions appears. Select any exceptions you would like to apply to this rule and select “Next“. Most users leave this blank. Under “Specify a name for this rule“, give your rule a name. 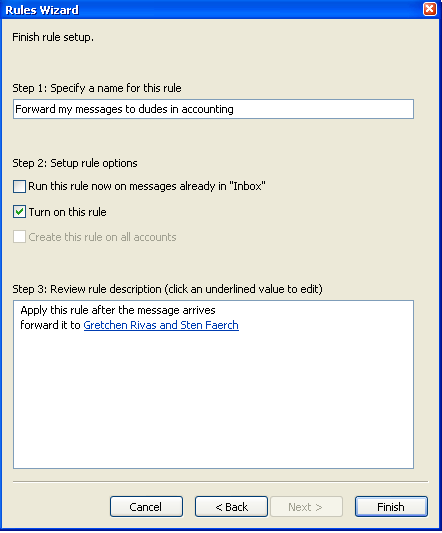 Check the box for “Turn on this rule” if you would like Outlook to start forwarding messages now. 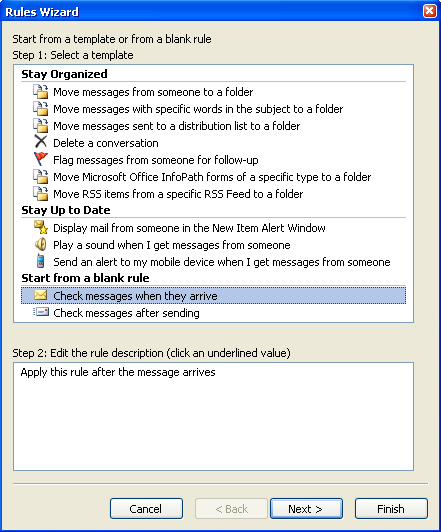 Check “Run this rule now on messages already in Inbox” (rarely used) if you would like Outlook to forward everything that is already in your Inbox . Click “Finish” and you’re done. Select the “Home” tab, then choose “Rules” > “Edit Rules“. 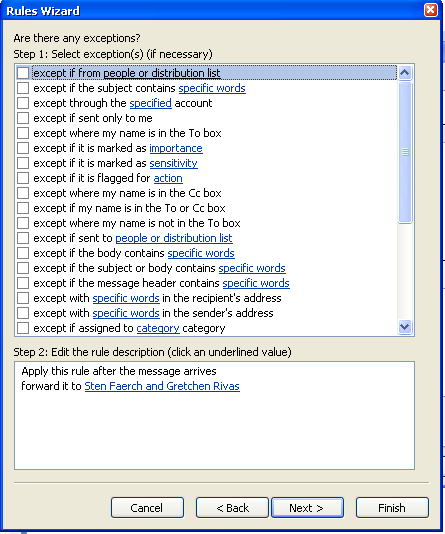 Select the type of client you wish the rule to apply to (Exchange, IMAP, POP3, or Outgoing). Select the Plus sign (+). 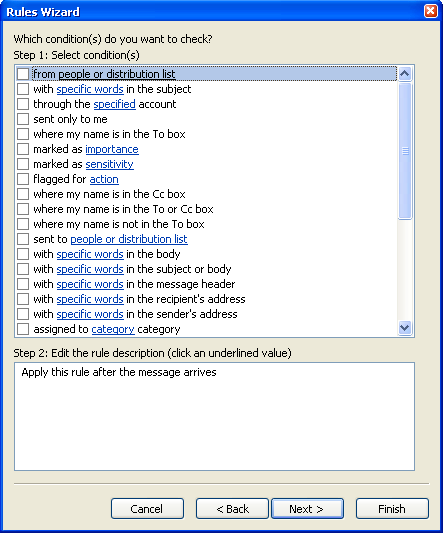 Provide a name for the rule, then complete the conditions on which you want your rule to apply. I do not have any rules set, but my email is still forwarding to another address. How do I stop this? 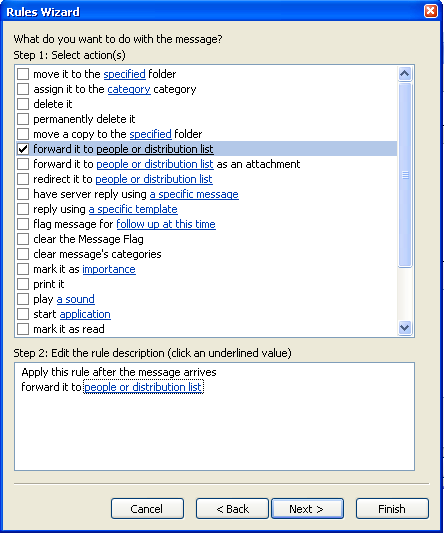 If you are in a corporate environment, your email administrator may have set forwarding on the server end. Contact your IT department to see if they can stop the forwarding.